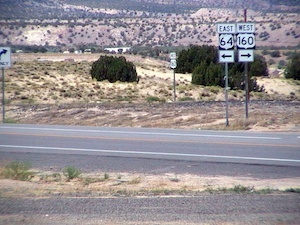 In 2006, my wife and I took a 17-day, 4,393-mile road trip with our 15-month-old daughter. Most people would think that's completely insane. But you obviously disagree, because you're still reading. What on earth possessed us? How did we even go about planning a journey like that one? 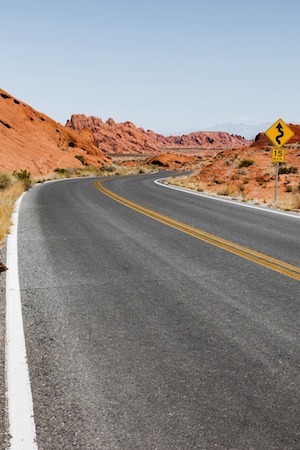 The answer to #1 is easy: we couldn't resist the lure of the open road. Neither can you. Which, again, is why you're still reading this page. Believe it or not, the answer to #2 is pretty easy too. Planning that trip wasn't nearly as difficult as it sounds. We learned a lot in the process, and I built this website to share our best road trip tips with you. For example, did you know there’s a logical way to pack your car? That there are foods to avoid on your driving adventure? As you map out your drive, we recommend you use the best mapping program we’ve found. And we’ve shared our thoughts on how to plan a driving route that ensures you’ll see lots of interesting things along the way. We'll tell you how to plan a family car vacation that brings your family closer together. And we have thoughts on the best car seats for keeping your little ones safe. We also have some ideas on how to save gas on your next drive, even if you're just going around town. And our car driving tips may help keep you safe from all the insane drivers out there. Don’t leave home without these essentials. We’ve also put together a handy checklist to help you make sure you don’t forget anything important. How can you really enjoy the freedom of the open road if you carefully plan out your whole trip in advance? It's simple. You make a plan so you’ll be sure to see everything you want to see, stay within your timeframe and budget, and avoid getting stranded. But then once you're out on your journey, you can make little changes to your plan whenever the mood hits you. The Navajo Code Talkers Exhibit, which is located inside a Burger King in Kayenta, Arizona (seriously). The World's Largest Hand Dug Well in Greensburg, Kansas. Wizard of Oz, Kansas, a touristy spot that re-creates the movie. How Much Will Your Road Trip Cost?